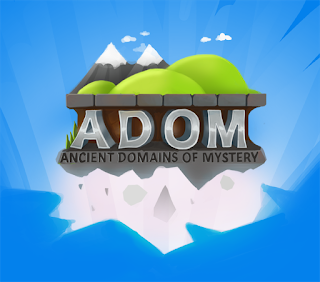 I'm trying to get a bit of support for what is one of my top 3 games of all time (with Portal 2 and Grim Fandango): ADOM, or Ancient Domains of Mystery as it tends to be known to its friends. ADOM is one of the biggest roguelikes that there has been historically (in fact, so big that it even had its own newsgroup), and differs from most other roguelikes in its consistency of atmosphere and storyline. 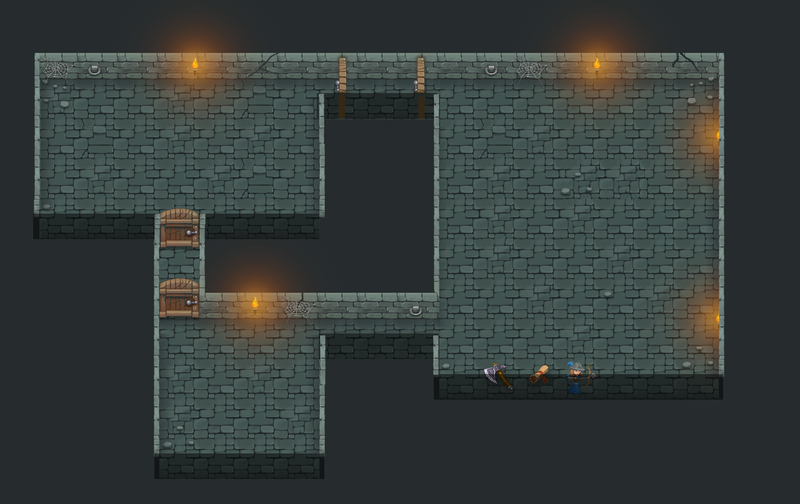 Fwiw - a Roguelike is a generally text-graphics based RPG game, generally with randomised dungeons, permanent death and a ruleset fairly inspired by Dungeons and Dragons. They also tend to be hard. Really hard. Biskup's already got the base $48000 raised, and is currently up to $52268 as of writing with 7 days remaining. 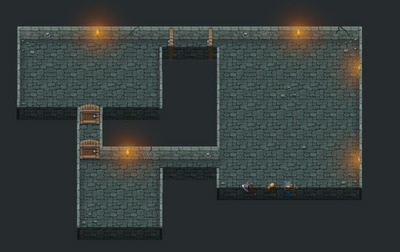 If it hits $55000, he'll commission a full tileset (sample below). Beyond that, there will be more races and classes added ($60000), a hopeful Steam/Desura version ($65000) and beyond that further quests. I'd really love to see this make it to at least getting Chaos Knights as a class! Can I encourage anyone remotely interested to check it out?